Sharper Mercedes-Benz A-Class goes big on style without sacrificing substance. While there are some similarities, in most ways the new Mercedes-Benz A-Class couldn't be more different from its predecessor. It's a premium hatch that is dripping with quality design, backed up by impressive refinement and enough tech to make its rivals feel justifiably nervous. Though it might have the same overall shape as the car it replaces, the new Mercedes A-Class cuts through the air far more cleanly. Aerodynamics play a more prominent role in this car, with active aero slots in the front opening and closing to help cool the engine, for starters. Cleaner lines and taut body surfaces go a long way to giving the car more appeal, too. Once you got inside the previous A-Class, you didn't have to go searching very far to find some less-than-premium grade plastics. Plus, there was that infotainment screen that appeared stuck on like some kind of an afterthought. Well, all of that is seemingly banished with this new model. It may be the entry point of the Mercedes range, but rather than viewing that as the cheapest way in, its designers have treated it more like a first impression, and this car makes an excellent one. If you want to get the full experience of that cracking design, in particular the gorgeous, ultra-modern dashboard, then you will still need to spend some money. The one-piece widescreen instrument panel featuring two 10.25-inch displays isn't standard, but when you see it you'll want to do whatever it takes to have it in your car. It is bright, sharp and is the best platform to use the company's new MBUX infotainment system. The user can choose to navigate it through a smart new touchpad controller or by just saying "Hey Mercedes." Just like Siri on you iPhone, the new A-Class comes equipped with voice control that seems to work well on first acquaintance. As lovely as it all is up front, the rear accommodation has been considerably improved. Legroom is better, for a start, thanks in part to the front seat design, but also to the stretch in the wheelbase of 30mm. There's a little more room in the boot too, but it stops short of being the segment leader in that regard. From the start, the new Mercedes A-Class gets two petrol engines, but it is this smaller unit that is sure to fit the bill for most buyers in Ireland. It's a 1.33-litre engine (though Mercedes refers to it as a 1.4-litre) and it produces 163hp and 250Nm of torque. Ample performance for the average driver. The engine purrs along smoothly and mainly without fuss while the seven-speed automatic dual-clutch transmission shuffles between gears smoothly. At urban speeds the small Mercedes feels composed, comfortable and most at home. There's a lightness to the steering but no real sense of feedback as to what the front axle is actually doing. Most won't notice or mind, but if you're of the analogue faith, you may not be impressed. Push the A 200 a bit harder and it is happy to hustle along through bends, but the engine does become more vocal, and with almost a full load of passengers on board it can feel a little challenged. Get it out onto the motorway and it settles down well. The smoother aerodynamics and improved sound insulation bring the cabin noise down by 3dB on average, apparently. It's not as serene as some of the bigger cars in the Mercedes range, but this is still a five-door hatchback after all. At launch, A-Class pricing starts at €31,600 in Ireland, for the A 180 d automatic. The A 200 petrol version tested here starts at €33,910. Trim levels are called Style, Progressive and AMG Line. Only the A 200 Style is in Band A4, while the A 200 Progressive (€36,495) and the A 200 AMG Line (€37,690) are in Band B1 for motor tax due to their larger wheels. Even the base specification is considerably better equipped than the outgoing car, featuring rear USB ports, auto lights and wipers, a leather steering wheel, 16-inch alloys, keyless start, cruise control, a reversing camera, heated front seats, air conditioning and the MBUX interface with touchscreen and touchpad. The A-Class Progressive adds 17-inch rims, a significant exterior makeover, LED headlights and Artico (man-made leather) and fabric upholstery. The range-topping AMG Line cars gain 18-inch wheels, a sportier steering wheel, AMG body kit, Artico and Dinamica (suede-like) upholstery and plenty more AMG-influenced upgrades. On almost every level the new Mercedes A-Class deserves to go right to the top of the segment leader board. Even though it may be the smallest Mercedes-Benz, it packs a punch, with all the design and quality afforded to its much larger siblings. 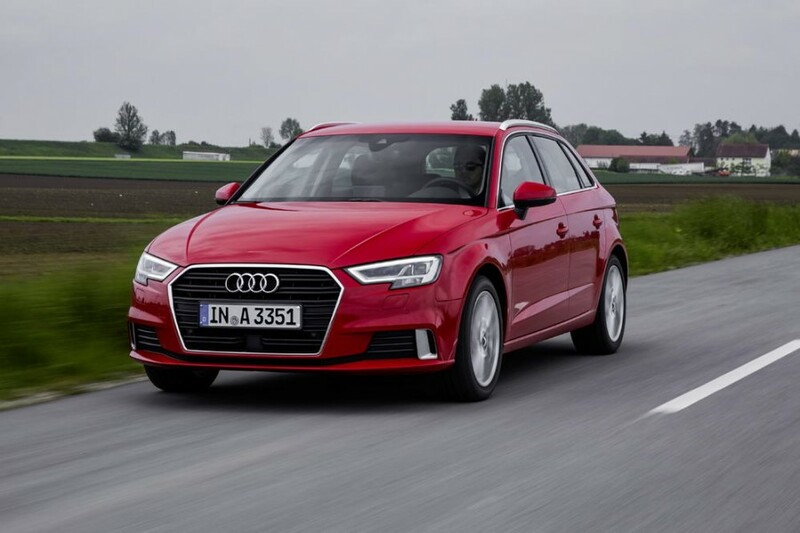 Audi A3 vs. Mercedes-Benz A 200 petrol: offers a wider variety of body styles and engines, filled with tech too. 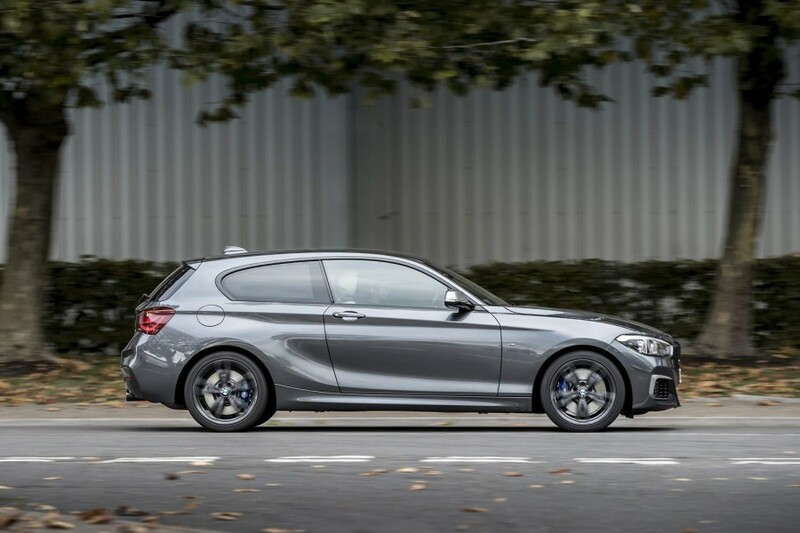 BMW 1 Series vs. Mercedes-Benz A 200 petrol: delivers a more involved driving experience but not much else. 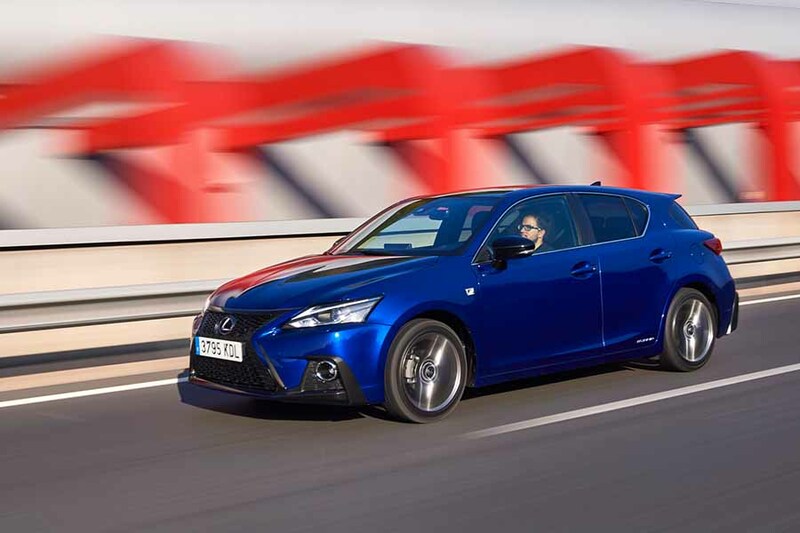 Lexus CT vs. Mercedes-Benz A 200 petrol: hybrid power helps, but little else to entice buyers with.